You draw a blank when asked a question like “What motivates you?” with interview questions we want to answer what people want to hear but we also want to be honest. Because if we don’t bring ourselves to the interview, we could end up in a bad fit for us. It is just like a first date. You don’t want to pretend to be someone else, because you have to keep up that act. Hiring managers are looking for self motivated people. If someone is not able to motivate themselves from within, there is nothing that will be able to motivate them externally. Take it from me as a Hiring Manager self motivation is a necessary trait for an employee to have. Managers (and colleagues) can easily de-motivate you in the workplace with their words and actions. It is also a super important part of a manager’s job to know how to motivate their employees effectively. 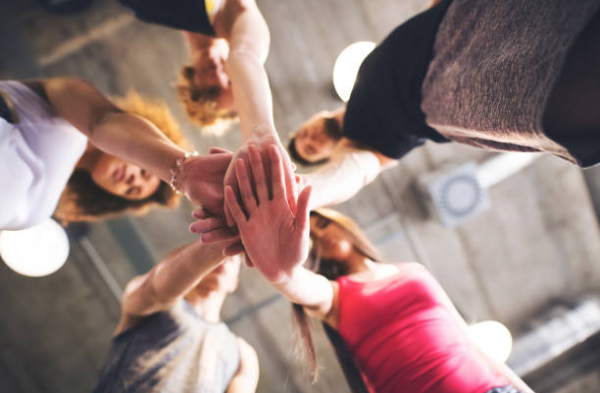 It can be challenging for a manager to figure out how to tap into motivation from their staff to accomplish the goals they have set as a team. They need your help in order to be able to work with you and motivate you effectively. To learn what motivates you, you need to get to know yourself a bit and ask yourself a few questions… You know, get into the specifics of motivation. 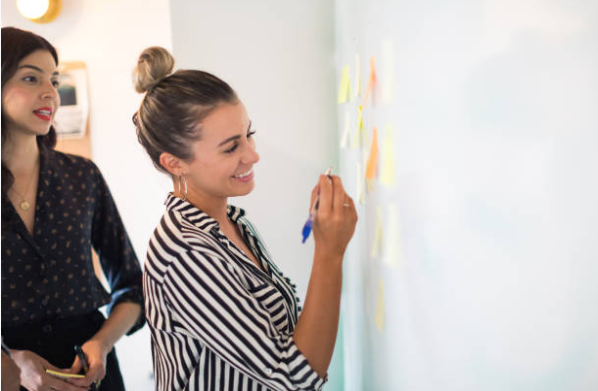 It’s important for employers to know what motivates you so that they can best manage you and offer you the growth and support that you might need in your new role. Motivation is what we use to drive ourselves forward to complete tasks. It can be a lot of different things depending on your personality type and who you are as a person. Some people are motivated by focusing on the end result like making enough money to buy a house, or doing meaningful work and changing someone’s life. Neither is right or wrong. It is simply just what motivates you. There is a better strategy for answering an interview question though, and telling them you’re motivated by money may work if you’re a salesperson who is going for a job where you get paid with commissions, but aside from that it’s not a great answer. Why so materialistic you might ask? Well it actually doesn’t matter what motivates you (As long as you are aware of it and you use it to motivate YOU). The way you answer in your interview will be important however, and you obviously don’t want to blurt out what really motivates you in a way that makes you sound completely materialistic. It’s driven by feelings you have, desires you have and the point where you’re at in your life and career. For example it could be wanting to be win a gold medal in the olympics. Something has to keep you motivated to keep training each and every day. The motivation could be to show what is possible to everyone else, or it could be to hear the crowd cheering for you because you are the best at something. Both could lead you to the same outcome but be driven by completely different things. Again, what motivates YOU is not right or wrong. We are trained to think that we should not be motivated by selfish things, but I disagree. I am motivated by money (I think we all are) I am motivated by being able to by my dream home. I am motivated by nice things. I accomplish what I need, to get the things I am motivated by. But it depends on the situation. What motivates me could also be wanting to make extra money to help my parents with their retirement. Motivation can be a very simple thing. Like having your morning swim, or your morning walk or a kind of coffee you look forward to each morning, or it could be much bigger than that. Are You A Rockstar or a Superstar? A rockstar is motivated by stability, certainty and a predictable environment where they can thrive and do a consistently great job, these are the rocks, the people that are counted upon. So what motivates YOU can be complex and big or it can be small and simple and it varies in different situations too, depending on where you are in your life, and your career. If you are at a place where you’re wanting to have a child then you might be motivated by a job that you enjoy, where you can come into work, do a great job and go home. This is called being a Rockstar. I used to think that being a rockstar was a bad thing. But being a rockstar means you are motivated by stability, you are reliable, you show up, people count on you and you always do a consistently great job. Companies need rockstars. If you are a Superstar then you’re motivated by something entirely different. You want to get promoted as fast as possible and you want to go places now. You want to do the extra work, take on the extra responsibility and put in extra time if necessary, because you’ve got your eye on a prize and you’re motivated to work for it. Being a superstar is also a good thing but companies are not built on all superstars because they would cannibalize each other. I used to think no one would want to be a rockstar, and everyone would want to be a superstar, however that’s not the case at all, and you can be both (and probably will be both) throughout your entire career. Your motivation can be driven by your personality, your environment, your skills, your experience, your expectations, your drive or ambition, the particular project you’re working on, your age, your family’s needs, your needs, wants and desires etc. 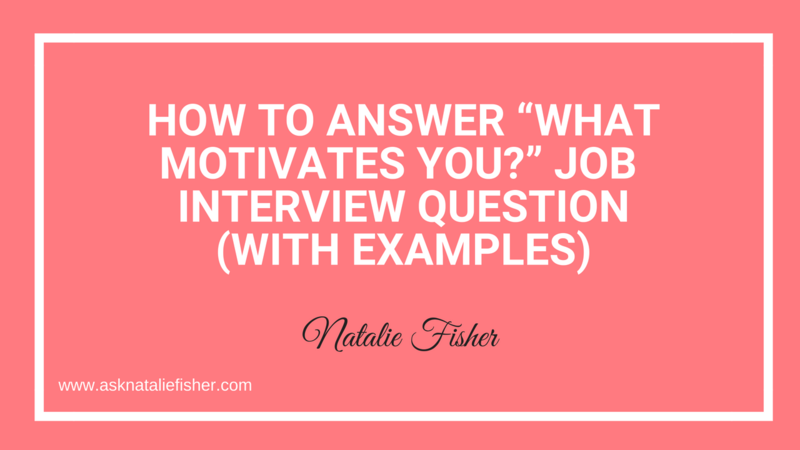 Which is why being asked what motivates you is a challenging question in a job interview. Most people don’t know what motivates them themselves. What motivates you could be yourself…Motivation needs to come from within, I am self motivated by how I look at things. For example some people see a problem when others see an opportunity. It is all in how you look at something. Tell a story of a time when you turned a problem into an opportunity. What motivates you could be…Motivated by great people around me that are helpful and that I can be helpful too, motivated by collaboration. Tell a story of collaborating with a co-worker on a project. What motivates you could be… A great team for example … Then tell a story of a time when a team came together and you were motivated by the outcome. There are endless potential questions that can come up in interviews, this is only one of them. Why Is “What Motivates You?” Asked? There are several important things an interviewer learns about you with how you answer this question. They will get an idea of whether you are a rockstar or a superstar and they get an idea of whether you are self motivated or not. The behavior of a self motivated person vs. a non self motivated person. Comes down to whether they will take initiative on their own or not. They’re looking for answers that show specific characteristics, and don’t just tell but SHOW with a real example. Anyone can say they are a team player, anyone can SAY their strengths align with the job description, anyone can say their values are the same as the company’s, but the hiring managers are looking for stories that prove this. Not just for you to say the words. They want to know what success means to you, and what drives you to succeed. What motivates you as an individual is directly related to your goal-orientation and ambition levels. Now being super ambitious (A superstar) is not always what they are looking for. If you tell them that you’re motivated becoming a supervisor and they don’t foresee a supervisor role opening up in the near future, then they won’t deem your goals aligned with the organization, and if that’s truly what motivates you, then it’s ok that you don’t get that job. I would say I am most motivated by working on a great team. The reason is because I love learning from others and seeing what each person can contribute to the team. One of my favourite quotes is: “If you want to go fast go alone, if you want to go far go together.” I especially enjoy working through a bunch of good ideas and choosing the one we choose to tackle as a team. For every project we had at my last job, we had a half dozen different ideas and ways to tackle it. Inclusion of all ideas, and application of one. Include a story of how you worked as a team if possible. I’m most motivated by seeing what happens when I do good work and physical results get produced. I love every aspect of graphic design and I love nothing more than seeing a happy customers face when they see the design I created. That’s why I’m driven to fail fast, and make sure I’m on the same page as the customer so I can adjust quickly if needed! I’m highly motivated by seeing people’s faces light up, nod their heads seeing people have those aha moments… when I do a talk I am motivated by seeing people’s light bulbs go off in their head. Seeing people’s perspectives change in their heads. I believe a strength is really to communicate things in many different ways like with analogies or photos because everyone learns in different ways. 5 things not to say when asked what motivates you. Sounding like everyone else in your answer – this applies to answering any interview question. Remember…specific examples and stories of your personal past are golden. Because no one else is going to have those stories. Those are unique to you. Appearing too focused on the paycheck benefits or other monetary gains. Although we know that salary is the major motivator and we all know that, and that is a given, we need a paycheque or we’d all be working for free, so remove that from the equation and talk about that goes beyond the money. You could make money at any company at any job. What motivates you and how does it fit into the role? Pretending to be someone you’re not when describing your motivation. I always say: “bring yourself to the interview” what that means is cheesy but it means “be yourself, be honest and don’t pretend to be anyone else or pretend in any way. If you do then you will regret it later because you could end up in the wrong fit position for you. This exact thing happened to me. For example I once said in an interview that I was motivated by reconciling financial statements and seeing the numbers add up. I got the job and I hated it! That was a mistake I’ll NEVER make again. So don’t make that mistake, don’t say you’re motivated (or indicate that you enjoy) anything that you really don’t, or that really doesn’t motivate you. So remember. 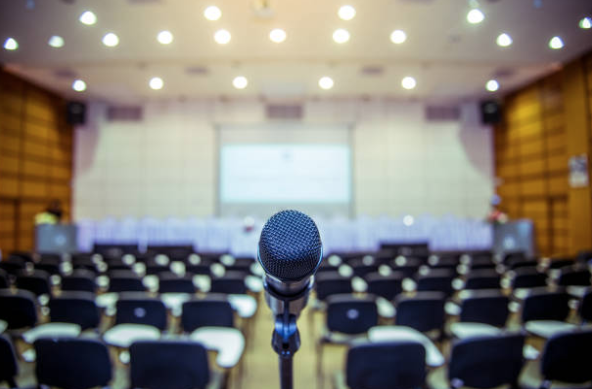 Bring yourself to the interview, and bring your own voice with every question you answer. Not the voice you think they want to hear. With the info in this post answer the question for yourself first, get to know yourself a little. Knowing thyself is a very underrated skill. Make sure that you prepare an example of a story of a time you were motivated at work and how it turned out. Knowing yourself isn’t something most people even know. You want to genuinely know what motivates you and be able to prove it with a story. The person with the most experience doesn’t alway win. A lot of the time passion can overcome the lack of experience. Have you ever met someone who is very experienced, tired and bored and just waiting to retire? I had teachers in school like this while the passionate teachers were much more interesting and it was way more fun to be in their class. If you’re passionate about the role then talk about your geeky habits. Talk about how you love pivot tables and how you play around with them in your spare time, if it’s for an analytical role for example. The more you can emphasize your passion the more that the hiring manager will resonate with you. Hiring managers are only interested in hiring self-motivated people. This comes down to taking initiative, initiative means: doing something that needs to be done, not because anyone asked you but because you took it upon yourself to do it. They want to hear that you’re self motivated enough on your own to complete the tasks given. If all your motivation comes from outside forces, (for example, a manager telling you what to do all the time, or someone constantly having to push you to do things or remind you or keep bugging you) then this would raise a red flag for them because hiring managers have their own work to do too and while they normally don’t mind answering questions or supporting their staff they still need to know that their employees will be self motivated. Don’t pretend to be anyone you’re not. You will regret it later. That simple. (See my personal example of this above). There you have it, now I know this was a bit of a crash course in what motivates you rather than just a quick answer to the interview question. I hope that this gives you more of an insight into yourself and what really motivates you, and that it’s ok to be a rockstar and it’s also great to be a superstar. P.S. 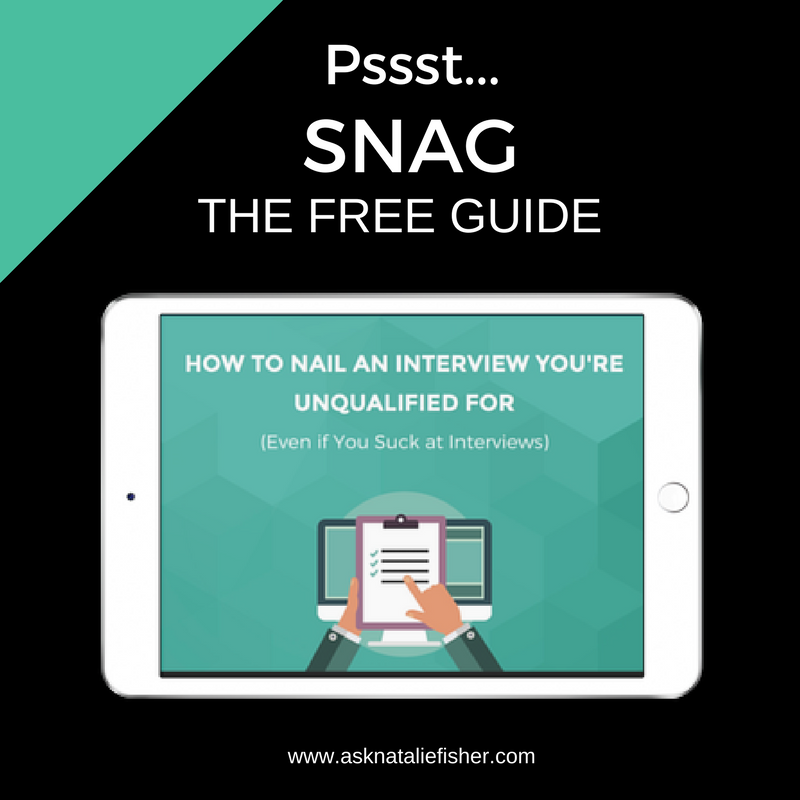 Don’t forget I have a free guide that gives you a lot more examples and in-depth info on most common interview questions, there are a variety of other questions that you will need to be prepared for and I am here to help you! Click the image below to get your behavioral interview questions and answers and ultimate guide right here. THANK YOU for the incredible gift you are giving the world. I know that you are aware of your impact but I’m not certain you know exactly how deep it goes. Managers should always know what motivates their employees because it’s important to know so that they can be good managers. Hello there! This post could not be written any better! Reading through this post reminds me of my previous roommate! He always kept talking about motivation. 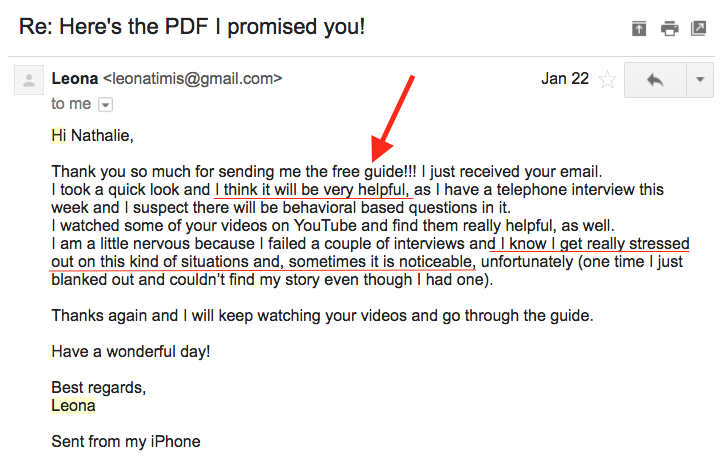 I most certainly will send this article to him. Fairly certain he’s going to have a good read. Thanks for sharing! I love the idea of getting motivated and thinking about motivation like this. You’ve really hit it from all angles. Super info. But what do you do if you have an unpredictable schedule? Or if you’re just not motivated by anything At work, my appointment schedule can change at a moments notice.